Gaming developers ahoy! 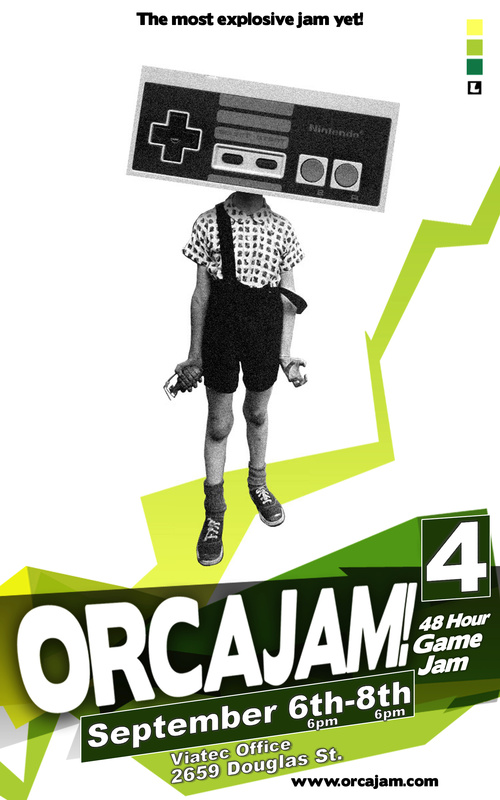 The fourth annual Orcajam begins on September 6. The event attracts developers, designers and producers from Vancouver Island, the Lower Mainland and Washington State for two days of intense game creation. 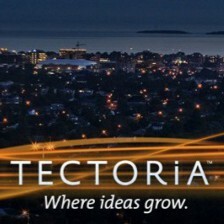 Around 80 people are expected to attend, reports the Victoria Times-Colonist. It costs just $20, Bring your own computer but there will be food, prizes and access to brilliant minds. Orcajam is part of Thinklandia – a festival of imagination, which sounds intriguing. Royal Roads is the other university in Victoria. 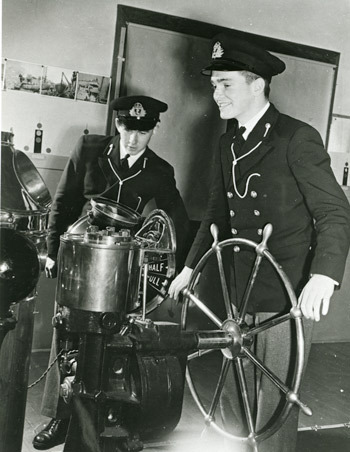 UVic, with all its PR people, churns out story after story so it’s good to hear something from Royal Roads, which has launched an online archive of its yearbooks. The yearbooks date back to the school’s early days as a military college. The digitization project was funded by a grant from the BC History Digitization Program and will interest history buffs as well as former students. I enjoyed flicking through the pages of several issues from the 1950s. The yearbook is called The Log and the online archive provides access to every yearbook from 1943 until the college became a university in 1995. Around 7,000 pages were scanned and uploaded, so it was a considerable task.